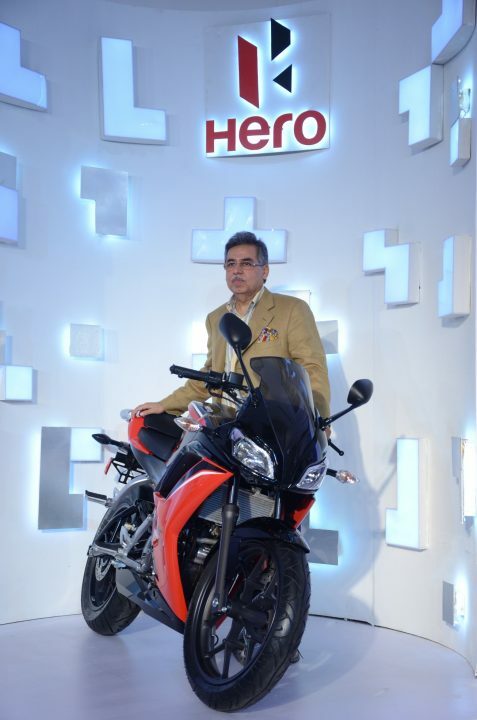 Hero MotoCorp went on another unveiling spree at the Hero Universe event held in Delhi. The event saw one new concept being showcased along with 4 production ready models. All the production ready two-wheelers will be launched in a phased manner in 2014. The products showcased included the Hero Dash 110cc scooter, Hero Xtreme Sports 150cc sports bike, Hero HX250R quarter-litre sports bike, Hero Leap hybrid scooter and the Hero RNT diesel bike concept. 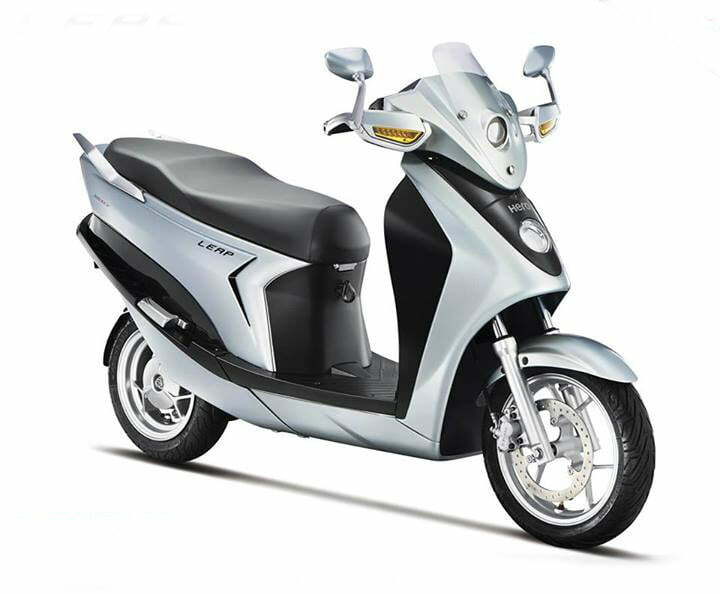 The Hero Dash is a 110cc scooter that will complement the Hero Maestro and Hero Pleasure to take on the Honda Activa. 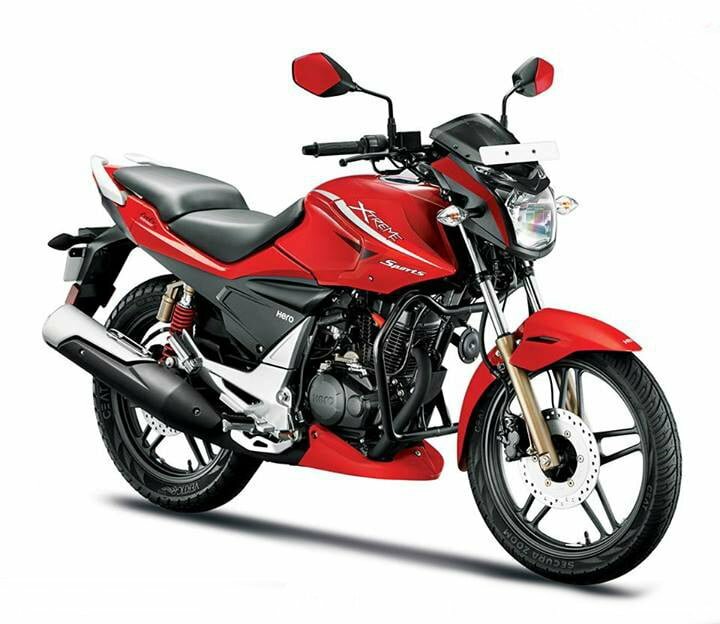 The most powerful 150cc bike prodcued by Hero MotoCorp, the Xtreme Sports is the big brother of the Xtreme. It also gets better equipment than the Xtreme. The most powerful bike ever to be produced by Hero, and set to become one of the most powerful 250cc bikes in its class, the Hero HX250R could be one of the best quarter-litre bikes in 2014. Max. Power & Torque: 31 BHP @ ? and 26 Nm @ ? The Hero Leap is the country’s first hybrid scooter. Showcased first at the 2012 Auto Expo as a concept, this production ready scooter is set to introduce environment friendly scootering in India. A two-wheeler manufacturer has not tried adding a diesel motor to a bike/scooter for long time. The Hero RNT diesel bike concept tries to take on the challenge, and also explores the possibility of the usages of such a vehicle. 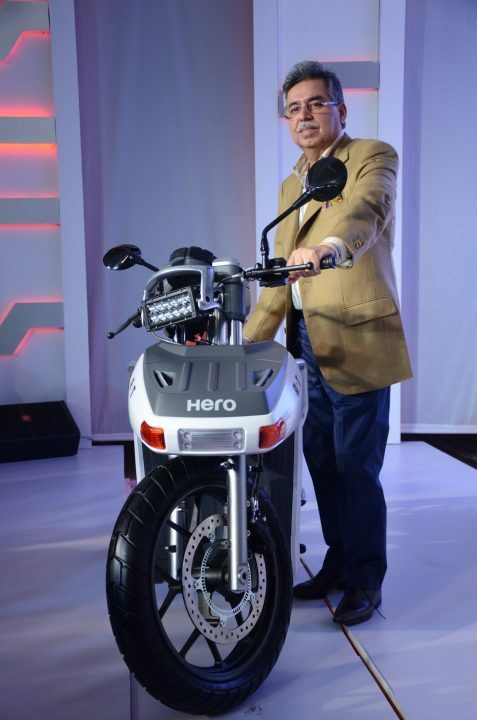 Hero wants to make a production variant of this concept, will they succeed? Time will tell. It is a very interesting concept though, with the option of converting it into a 2WD drive bike! What are your thoughts on these products? Let us know in the comments section below.